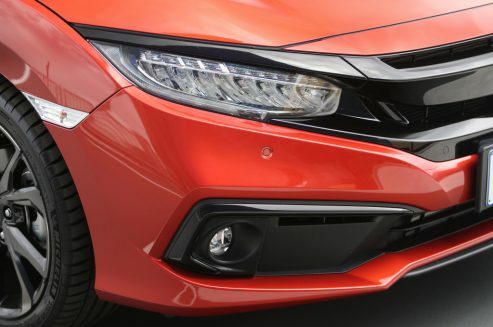 Honda Atlas launched the 2019 Civic facelift variants in Pakistan earlier this month. 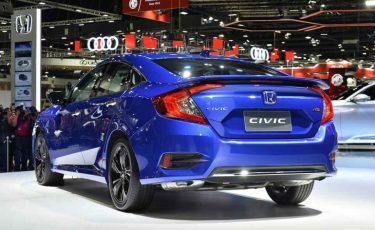 Apart from minor cosmetic changes, the new Civic witnesses the comeback of the 1.5 liter Turbo variant which was earlier discontinued due to poor quality of fuel available in the country. 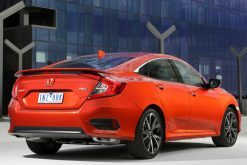 The new 1.5 liter Turbo Civic facelift gets a new ECM module as well as an RS badge, and is hence marketed as Civic RS Turbo. 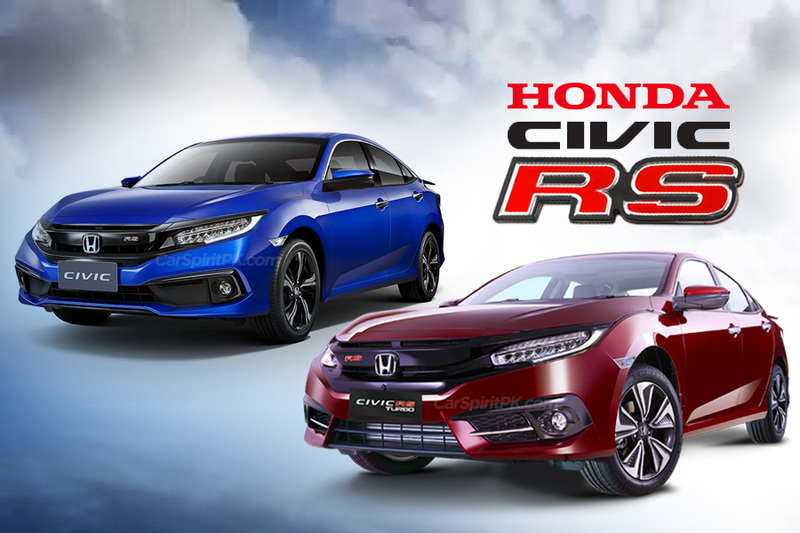 This is also for the first time that Honda Atlas has introduced a Civic RS variant in Pakistan. 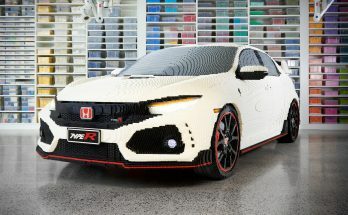 But what exactly is a Honda Civic RS? RS means ‘Road Sailing’ and it is a version that is supposed to be superior to the regular Civic variants. 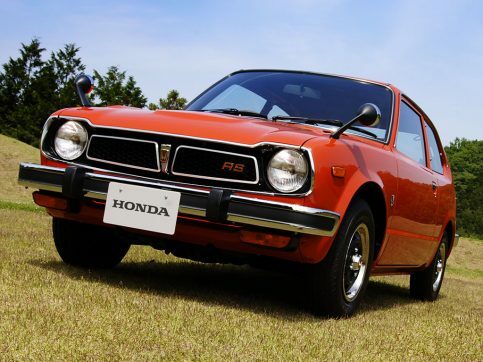 The RS badge may be new to our market but it was originally seen on the 1st generation Civic hatchback that first used a Dual Carburetor engine, way back in the early 1970s. 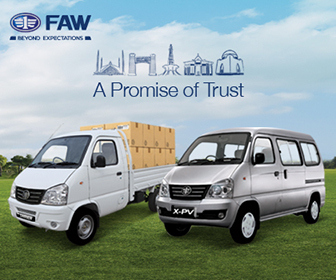 It was a breakthrough technology of its time and so the ‘Road Sailing’ name came for its smooth road going capability. 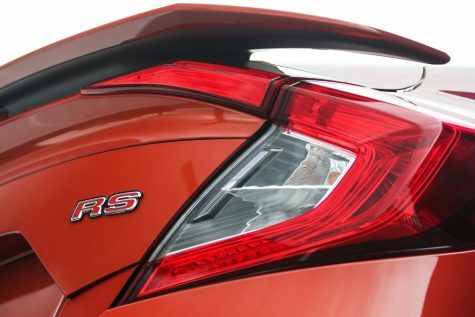 The 2019 Civic RS offer performance as well as cosmetic enhancements over the regular Civic variants. 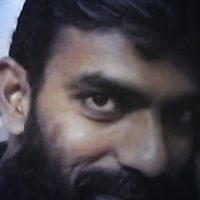 The specifications however, vary according to the market where the RS is offered. 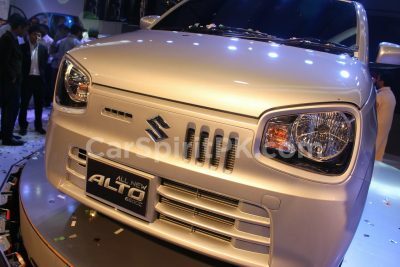 Exterior enhancements include a piano black grille with RS emblem, 18-inch alloy wheels, trunk spoiler and sporty & vibrant exterior colors etc. 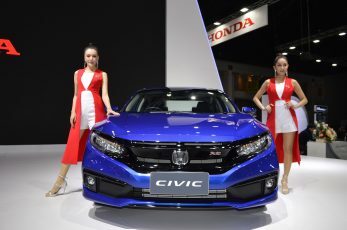 In Vietnam the 2019 Honda Civic RS is equipped with some new features such as Remote engine start and Dual air conditioner. 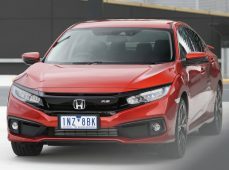 In Thailand, the 1.5 liter Civic Turbo RS gets Vehicle Stability Assist (VSA), ABS, EBD, Emergency Stop Signal (ESS), a rearview camera, 6 airbags as well as the Honda Sensing Safety Suite which include Collision Mitigation Braking System, Adaptive Cruise Control with Low-Speed Follow, Lane Keep Assist System, Road Departure Mitigation System with Lane Departure Warning and Auto High Beam etc. 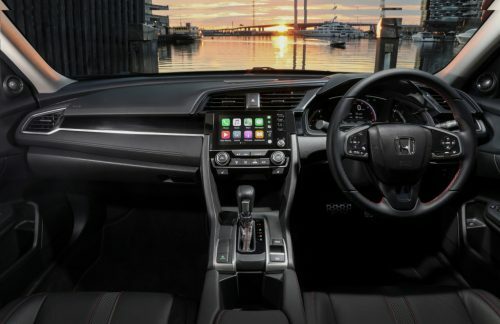 In Australia and New Zealand, the Civic RS also gets additional upgrades which include red-stitched seats, dashboard trim inserts, redesigned steering wheel controls, alloy pedals, as well as a neaw center console cup holder. 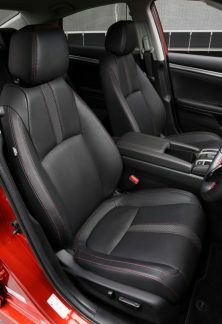 Furthermore the RS gets improved usability of climate control functions with the addition of push buttons for one-touch adjustment and control of the fan speed. The Civic Turbo RS in Pakistan, as in other markets has got an ‘Earth Dreams’ 1.5 liter VTEC Turbo engine under its hood that churns out 173hp of power and 220Nm of torque and comes paired to a CVT gearbox sending power to the front wheels. 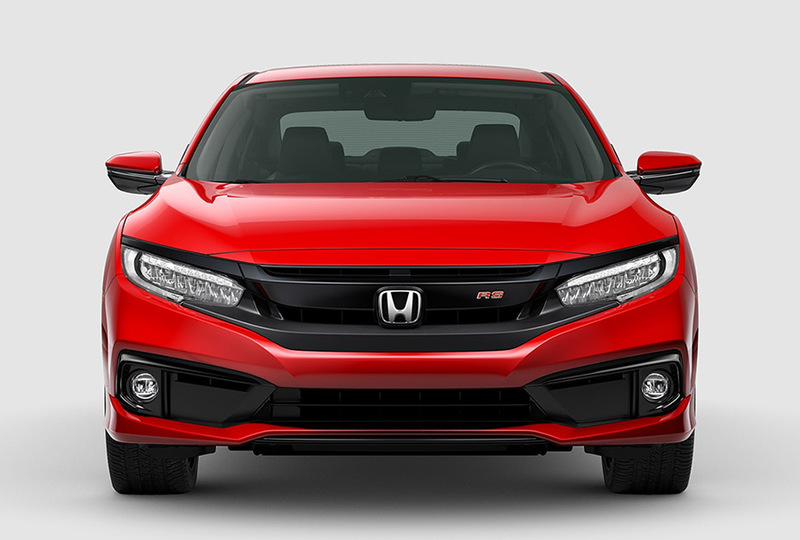 It has got visual enhancements including LED headlamps, piano black grille with RS badge, LED fog lights, trunk spoiler and Honda’s infamous Shark fin antenna. The Civic 1.5 RS Turbo also gets 17” rims instead of 16” which comes standard with the 1.8 liter variants. Thankfully the 2019 Civic facelift in Pakistan comes equipped with Cruise Control as standard across all variants including the RS. 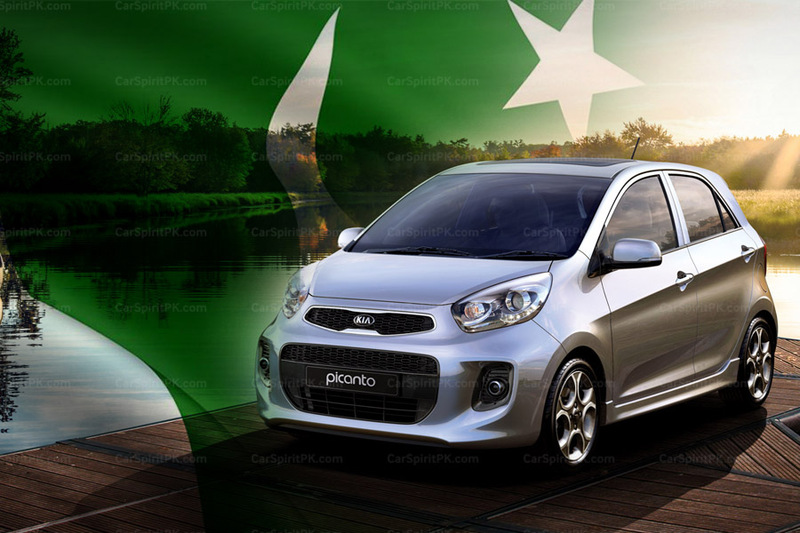 Other features worth mentioning include rear entertainment system, hi-grade seat materials, 2 airbags, ABS, VSA, HSA and Smart entry with push start system. 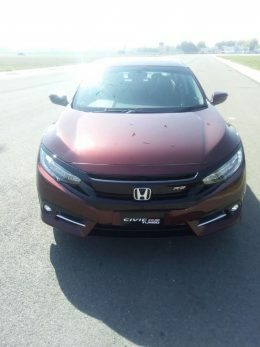 On the downside the Civic Turbo RS in Pakistan misses out on the number of airbags offered, 18” rims, interior enhancements as well as the Honda Sensing safety suite. 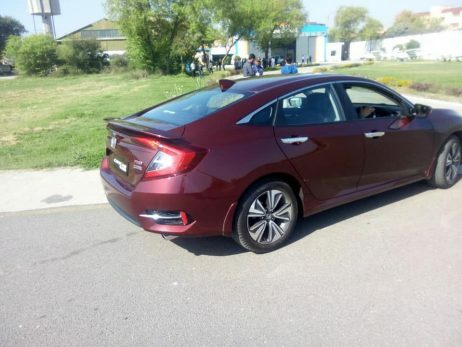 Also, the new bumper with single air dam hasn’t made its way to the Civic facelift in Pakistan. Is the price tag justified? The Civic 1.5 Turbo RS is priced at PKR 37.99 lac, whereas the 1.8 liter variants are priced at PKR 31.99 lac and PKR 33.99 lac for the standard and Oriel trim respectively. However keep in mind that the 10% FED which was recently imposed by the government on cars with engine capacity 1700cc & above have taken a toll on the prices of Civic 1.8 liter variants. Interestingly, the government has hinted to take its infamous ‘U Turn’ on the 10% FED, which if it does roll back, will create a substantial difference between the prices of 1.5 liter Turbo RS and 1.8 liter Civic variants. Ideally the 1.8 liter Civic variants could see a price reduction of up to PKR 3.4 lac, which will enhance the price difference (between Civic 1.8 and 1.5 Turbo RS) to nearly 7.5 lac which is a lot. Considering the fact that the Turbo RS, apart from the engine only gets a difference of rear entertainment system, remote engine start, LED fog lamps, a shark fin antenna, and some cosmetic differences, the price difference isn’t justified at all. 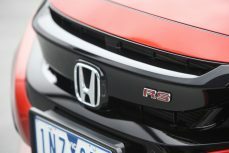 Will Honda bring down the price of 1.5L Civic RS if the 10% FED is taken back, we will have to wait to find out. 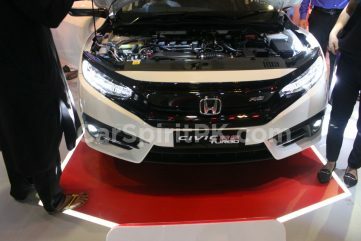 What is your opinion regarding the Honda Civic 1.5 Turbo RS in Pakistan and its pricing by Honda Atlas. Do let us know with your comments. 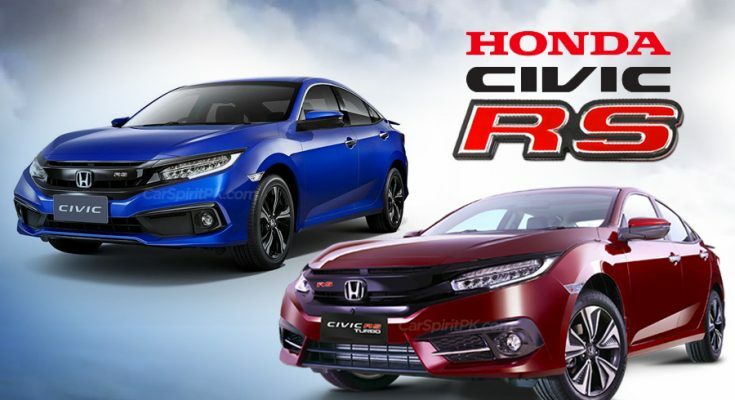 Civic RS is way overpriced!!!!!!! Honda Atlas continues to make people fool.